Located in the Milton & Betty Katz Jewish Community Center (JCC), Bacharach’s Margate facility opened in 1998 as one of the first satellites in the Bacharach system. 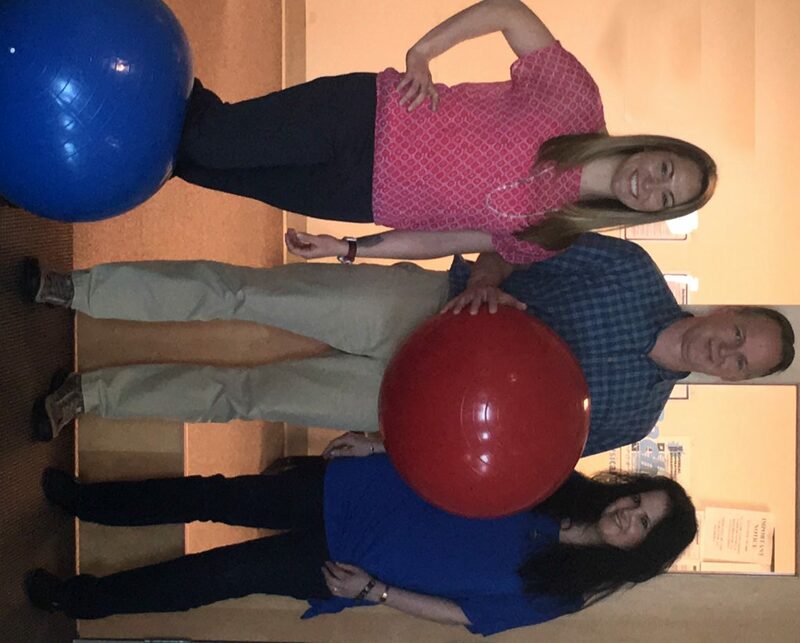 For patients needing help strengthening and alleviating pain following illness or injury, physical therapy is offered Monday to Friday from 8 a.m. to 4 p.m. by two highly skilled physical therapists. If a patient is seeking help restoring functioning in the upper body to accomplish everyday tasks, occupational therapy is offered on an as need basis throughout the week. The staff in Margate treats all types of illnesses and injuries – from orthopedics to neurological patients. Crystal also sees a number of pediatric patients. Because of the diverse community, the physical and occupational therapists in Margate really learned how to adapt to patient needs. Fondly known as the “Margate Social Club” by patients and staff members, Bacharach’s Margate facility has an open and positive atmosphere, allowing patients to build bonds and get to know each other. Even when patients are resistant at first to receiving therapy, they have such a positive experience that they are sad when their prescribed treatment comes to an end. To learn more or to make an appointment at Bacharach’s Margate facility, please call 609-487-7442.